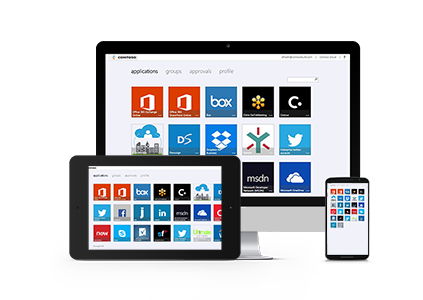 We have the only enterprise mobility solution designed to help manage and protect users, devices, apps (PC or mobile), and data. Not only is Microsoft the most comprehensive solution, it’s a great value and can save your company money. Based on a recent Total Economic Impact (TEI) study by Forrester the payback on EMS can be as short at 10 months. Learn more in the TEI White Paper.